Sure, the Apple Watch Series 3 is great. But is it an investment or a future heirloom? It might sound like strange advice for watch shopping, but it's the best means of solidifying a smart purchase that will stand the test of, well, time. The Apple Inc. (AAPL - Get Report) Watch Series 3 is fancy and high-tech, but it's not the kind of wearable you could pass down to the next generation. Even the first rendition of the Apple Watch from 2015 has trouble keeping pace today. Some fancy e-watches offer sleek design and useful mobile apps, but none will last like a good old-fashioned watch with a face and hands. They might not be able to answer your phone calls or track the calories you burned in a workout, but these watches, all under $10,000, are the best of the best. Coach (COH CEO on its future. 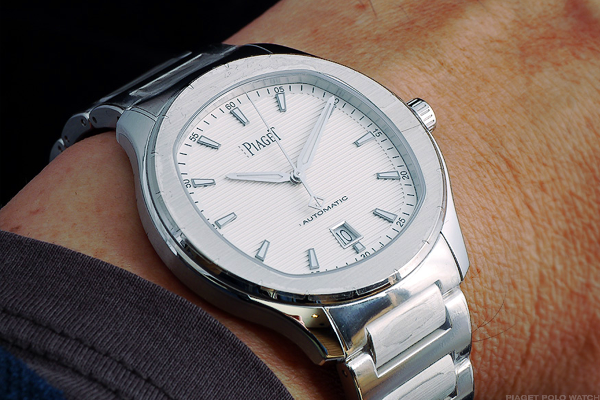 This watch is highly regarded for its precise hand movement and subtle detailing. It retails for around $9,700. 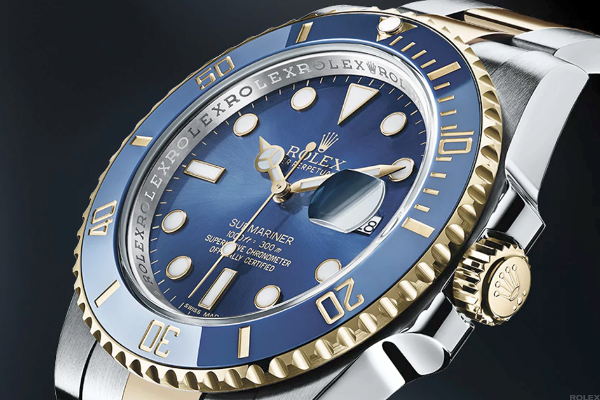 Many consider the Submariner the most recognizable dive watch around and a timeless classic. It retails near $8,550. 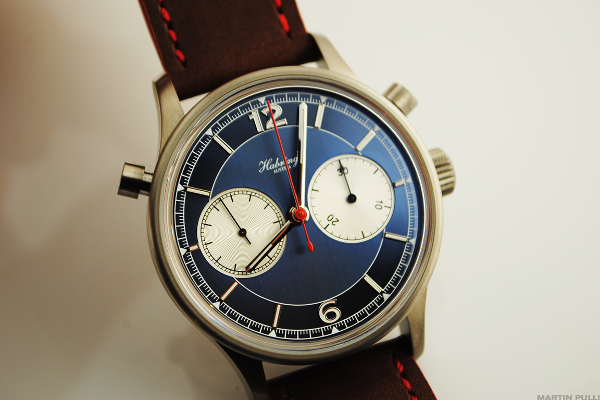 Habring only made about 20 Doppel 2.0 watches, making this stunner exquisitely rare. With that, it still only costs around $7,800. 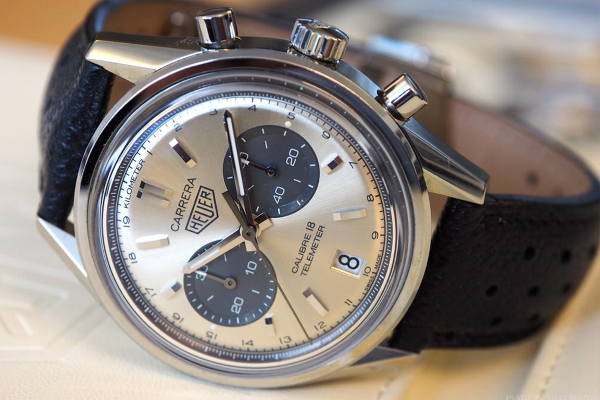 This watch has been in production for over 50 years. 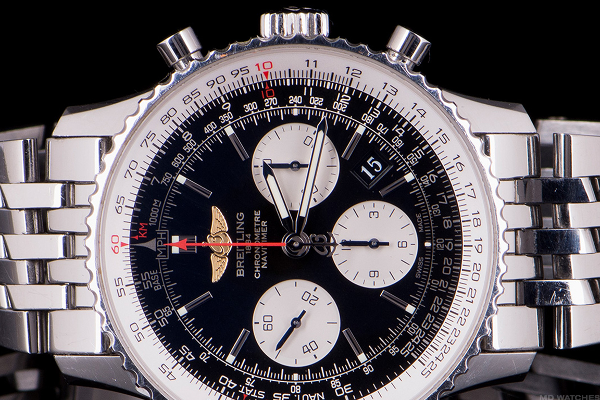 The slide rule bezel has the capacity to calculate ground speed and average speed. It retails for about $6,000. 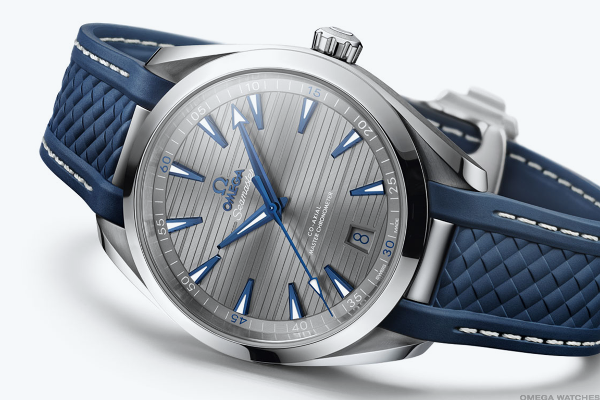 A notably minimalist design, this piece has a sapphire glass caseback and wears small on the wrist given its 44mm case, making it suitable for men and women. It retails near $6,000. This beauty is water resistant to 30 meters and features sharp sword-shaped hands. The stunner is the bracelet, made of classic yellow gold. It retails for $8,100. 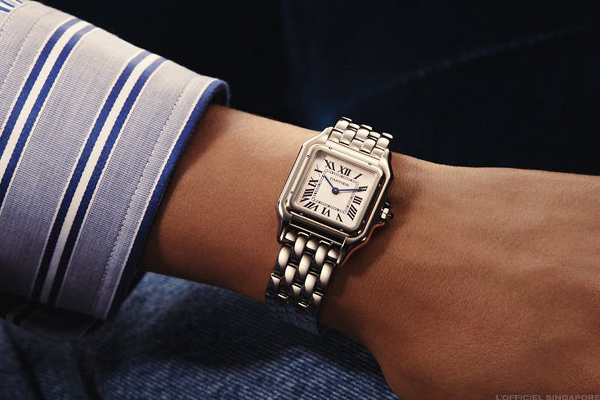 A beaded crown set and sapphire cabochon are paired with slue-steeled sword-shaped hands in the more masculine rendition of Cartier's timeless design. It retails for $8,650. 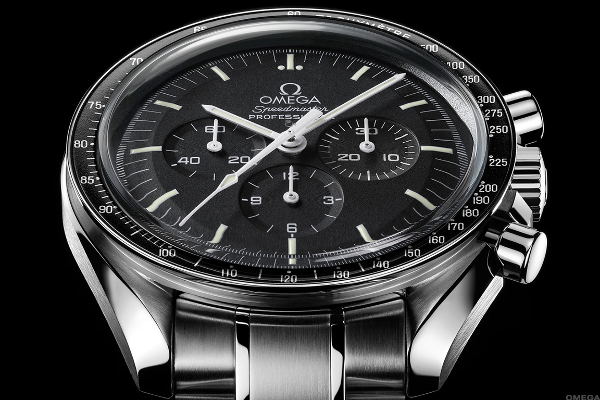 Omega introduced this line of chronographs in 1957 and it has remained a staple of any watch connoisseur's collection ever since. Most models in the vast collection retail for around $5,000. With pieces in everything from crocodile skin to sleek platinum, this collection is highly regarded as the sportsmen's must-have. Models in this line retail anywhere from $2,000 to $14,000. 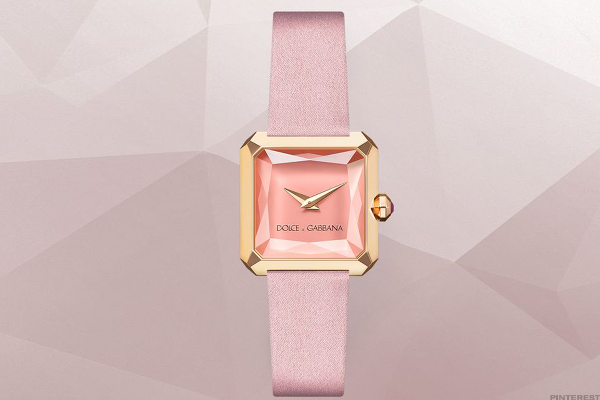 For the more feminine, the respected fashion house offers simple D&G design with refined taste and geometric shape. The watch retails near $6,900. 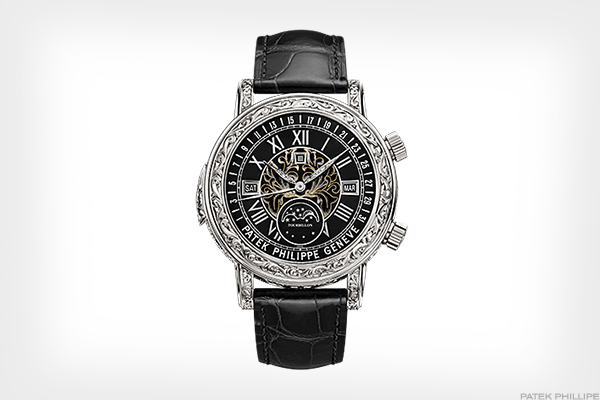 This stately dial with luminescent hour markers is simple and classic. 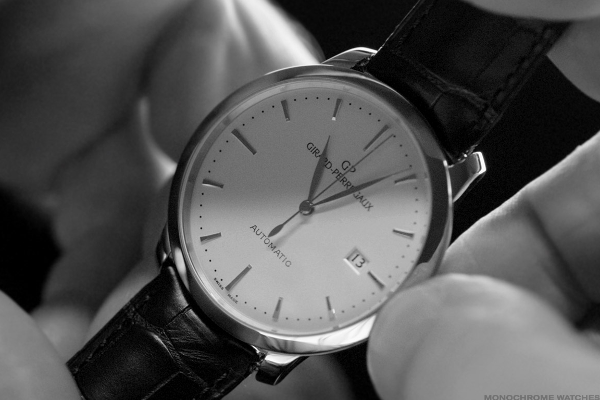 It features a sapphire crystal case back that would be suitable for both men and women. It sells for about $9,350. Patek Philippe watches are worth buying certified used. 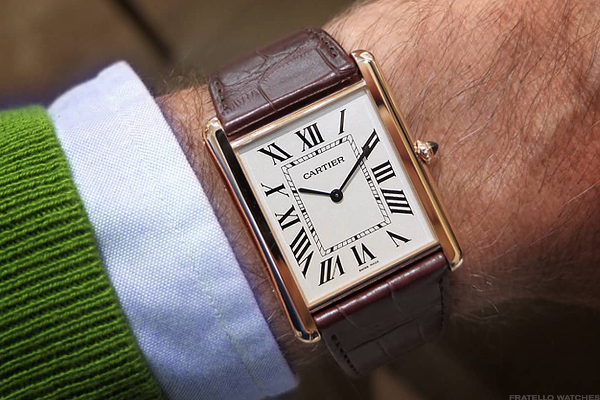 Some models in the Calatrava line can reach as high as the mid-$50,000 range, but certified Patek Philippe pieces cost far less -- usually under $10,000.